This year’s China-US Symposium will take place on Friday, April 10th and Saturday, April 11th 2015 in the Cabot Intercultural Center of the Fletcher School of Law and Diplomacy. It will seek to highlight the theme of “Common Ground,” or the ways in which the interests of China, its regional neighbors, and the United States overlap. He has appeared on CNN, Fox News Channel, Fox Business Network, CNBC, MSNBC, PBS, the BBC, and Bloomberg Television. He has appeared on The Daily Show with Jon Stewart and is a frequent co-host and guest on The John Batchelor Show. Randal Phillips is Managing Partner for Asia of the Mintz Group, and correspondingly manages the Mintz Group’s activities across Asia. Randy has lived and traveled extensively throughout China and elsewhere in Asia for the U.S. Government, and has extensive relationships with officials and business leaders throughout the continent. Randy has deep expertise on issues relative to Asia, with particular emphasis on China. This includes an intimate knowledge of the full range of political, economic, trade, investment and security issues involving China, from a bilateral as well as a multilateral perspective. Randy has extensive experience unraveling a variety of complex matters involving finance, trade and fraud. As the demand for energy grows in both the United States and China and as the price gap between renewable and nonrenewable sources of energy narrows, what role will renewable resources take on in energy production? How can both countries learn from each other as they attempt to satisfy the demands of their economies and people while also trying to fit in in the global push towards environmentally sustainable development? Ujjayant Chakravorty is Professor of Economics at Tufts University and Fellow at the Toulouse School of Economics and CESifo. He is co-editor of theJournal of Environmental Economics and Management. He was previously Professor and Canada Research Chair at the University of Alberta and has taught at Emory University and the University of Hawaii at Manoa. He has worked on the economics of fossil fuels and clean energy, the effect of environmental regulation on energy prices and the economics of water resources. His current work involves estimating the economic benefit of reliable electricity in rural India, studying groundwater markets in India and China, the effect of US biofuel mandates on world food prices and poverty and the relationship between deforestation and household time allocation. He has been visiting professor at Sorbonne and the Graduate School of International Studies at Geneva. He has received research funding from NSF, NOAA, SSHRC and other agencies. His research has been published in mainstream academic journals including the American Economic Review,Journal of Political Economy, Econometrica, Journal of Environmental Economics and Management and the Journal of Economic Dynamics and Control. He is on the Editorial Board of the journal Environmental Economics and Policy Studies and past associate editor for Resource and Energy Economics and Water Resources Research. 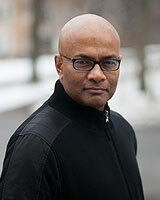 He is Co-Editor of the book “India and Global Climate Change” published by Oxford University Press. Chakravorty has a BS in Civil Engineering from IIT Delhi and a PhD in Resource and Environmental Economics from the University of Hawaii/East-West Center. Professor Li is an applied microeconomist with primary interests in environmental and energy economics and empirical industrial organization. His research focuses on: (1) understanding consumer and firm behavior in the transportation and electricity sectors, and (2) the impacts of environmental and energy policies and efficient policy design. He is interested in quantifying welfare consequences of important environmental and energy policies by developing and utilizing methodologies that allow for rich counterfactual and welfare analysis. His previous research has examined, among other things, automobile purchase and usage decisions, household electricity demand, and policy instruments in passenger transportation and electricity sectors, both domestically and internationally (primarily in China). 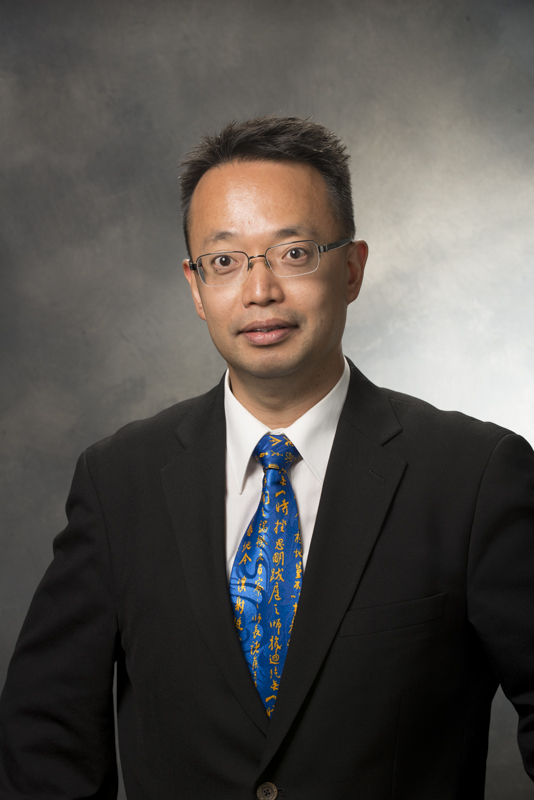 Prior to joining Cornell, Professor Li was a research fellow at Resources for the Future from 2009-2011 and an assistant professor of economics at SUNY-Stony Brook from 2007 to 2009. Valerie J. Karplus is an Assistant Professor in the Global Economics and Management Group at the MIT Sloan School of Management. Her research focuses on resource and environmental management in firms operating in diverse national and industry contexts, with an emphasis on emerging markets and the role of policy. Dr. Karplus is an expert on China’s energy system, including technology trends, new business models, and sustainability impacts. She teaches Entrepreneurs Without Borders and New Models for Global Business, both of which explore strategic questions facing companies in a diverse set of sectors and countries. She also directs the China Energy and Climate Project at MIT, an international collaborative team of researchers focused on China’s role in global energy markets and climate change mitigation. Dr. Karplus holds a BS in biochemistry and political science from Yale University and a PhD in engineering systems from MIT. 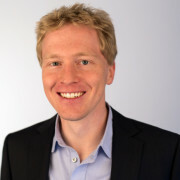 Christian Binz is a joint Giorgio Ruffolo Postdoctoral Research Fellow in the Sustainability Science Program and the Energy Technology Innovation Policy research group at Harvard Kennedy School. His research interests include sustainability transitions in the energy and water sectors and China’s fast catch-up in cleantech industries. His current research project analyzes technology leapfrogging dynamics in the Chinese solar PV and wind sectors. 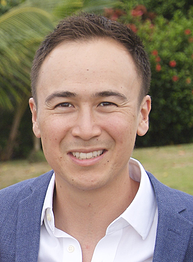 Prior to joining Kennedy School, Christian was a Postdoctoral Fellow at the UC Berkeley Water Centre and the Swiss Federal Institute of Aquatic Science and Technology (Eawag). He conducted his Ph.D. at Eawag and the Chinese Academy of Sciences in Beijing. His research has been published in high-impact journals like Research Policy and TFSC as well as in books by the International Water Association and UNEP. 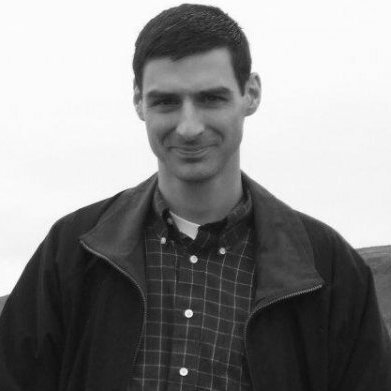 Daniel M. Hartnett is a research scientist in the China Studies Division at the CNA Corporation, a non-profit research and analysis organization in Arlington, VA. At CNA, Dan researches China’s military and security affairs, as well as U.S.-China relations. 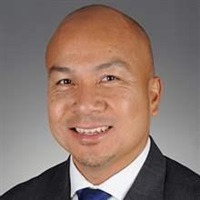 Prior to joining CNA, he was the Senior Policy Analyst for Military Affairs at the Congressionally-mandated U.S.-China Economic and Security Review Commission, where he focused on the U.S. implications of the U.S.-China bilateral relationship. At the commission, Dan advised and provided analytical and legislative support to the U.S. Congress on China’s military and security developments. He also previously worked in the Department of Energy’s National Nuclear Security Administration, where he participated in nuclear nonproliferation negotiations with China. Dan began his career as a Russian and Serbo-Croatian linguist in the U.S. Army, where he supported U.S. military operations during the civil war in the former Yugoslavia. He has published several book chapters and articles on Chinese military issues. 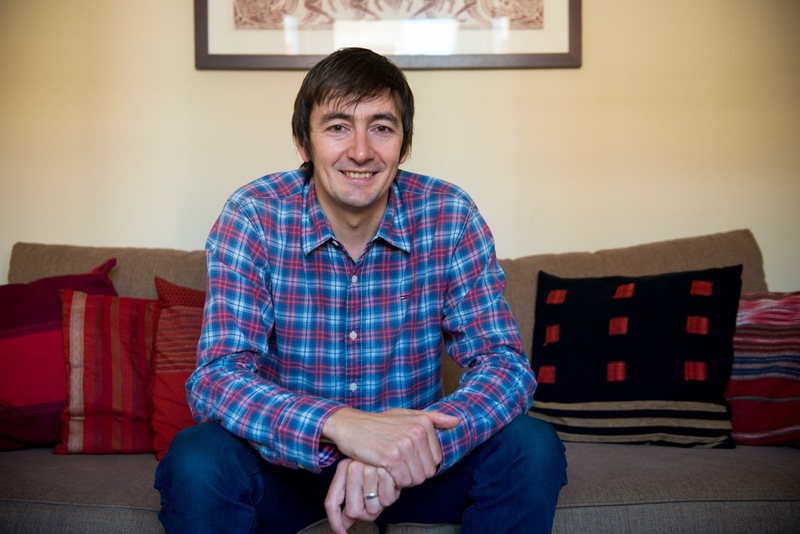 An accomplished linguist, Dan has attended several language schools, including the Defense Language Institute in Monterey, the Sprachen und Dolmetscher Institute in Munich, Germany; and the Beijing Language and Culture University in Beijing, China. He has an M.A. in Asian studies from the Elliott School of International Affairs at the George Washington University and a B.A. in Chinese from the University of Massachusetts at Amherst. He is currently finishing his Ph.D. in political science at George Mason University, where he focuses on the evolution of China’s military doctrine. 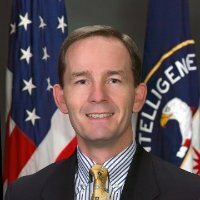 Dan is also a member of the Truman National Security Project’s Defense Council, where he co-directs the Asia Expert Group. He can be followed at @dmhartnett. 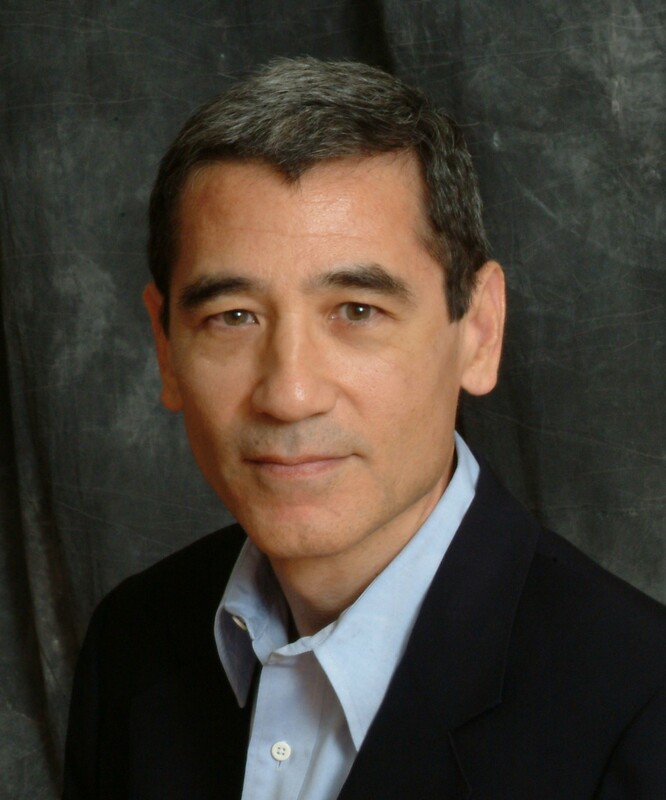 Randy has lived and traveled extensively throughout China and elsewhere in Asia for the U.S. Government. Additionally, he has managed worldwide and regional programs from Washington. Randy has extensive relationships with officials and business leaders throughout the continent. Randy can be reached at (86) 139-1022-1621, and by email at rphillips@mintzgroup.com. Joseph Chinyong Liow is the inaugural holder of the Lee Kuan Yew Chair in Southeast Asia Studies and senior fellow at the Brookings Center for East Asia Policy Studies. Liow’s research interests encompass Muslim politics in Southeast Asia and the international politics of the Asia-Pacific region. Joseph Tse-Hei Lee is professor of history and co-director of the Global Asia studies program at Pace University in New York City, USA. He is the author of The Bible and the Gun: Christianity in South China, 1860-1900 (New York and London: Routledge, 2003, 2014; 《聖經與槍炮：基督教與潮州社會（1860-1900）》，北京：社會科學文獻出版社，2010) and the co-editor of China’s Rise to Power: Conceptions of State Governance (New York: Palgrave-Macmillan, 2012) and Marginalization in China: Recasting Minority Politics (New York: Palgrave-Macmillan, 2009). His latest research focuses on the intersection of faith and politics in modern China. Eleanor Goodman (顾爱玲) is a writer and translator of Chinese literature. She is a Research Associate at the Fairbank Center at Harvard University, and spent a year at Peking University on a Fulbright Fellowship. 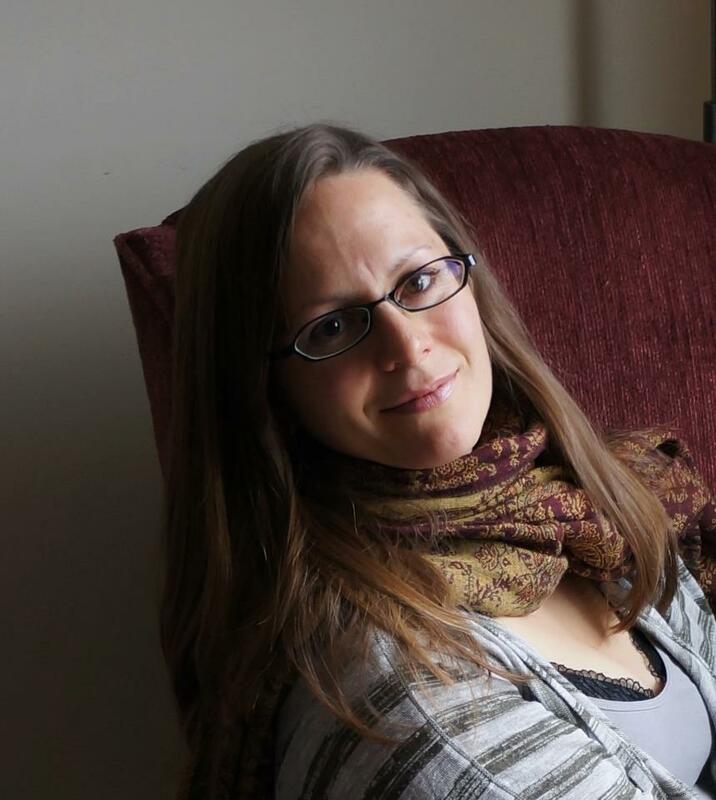 She has been an artist in residence at the American Academy in Rome and was awarded a Henry Luce Translation Fellowship from the Vermont Studio Center. Her book of translations, Something Crosses My Mind: Selected Poems of Wang Xiaoni (Zephyr Press, 2014) was the recipient of a 2013 PEN/Heim Translation Grant. 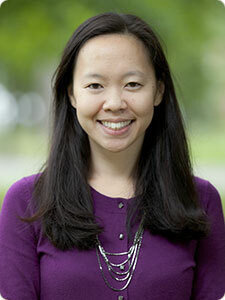 Peggy Wang is Assistant Professor of Art History and Asian Studies at Bowdoin College. Her research has been supported by Jacob Javits and Fulbright-Hays fellowships and centers on how meanings and histories of art have been constructed in light of cultural globalization. She earned her B.A. from Wellesley College, and her M.A. and Ph.D. in Art History from the University of Chicago. In 2010, she served as editorial associate for the Museum of Modern Art publication Contemporary Chinese Art: Primary Documents. Her most recent publications have appeared in Art Journal and Journal of Art Historiography. She is currently completing a book-length study on artists’ strategies of socio-political intervention in contemporary Chinese art from the 1990s onwards. Ivan Willis Rasmussen is a Ph.D. candidate at the Fletcher School (Tufts University) and a research fellow in the Belfer Center’s International Security Program. Mr. Rasmussen focuses on Chinese (PRC) external relations, international negotiations, and U.S. foreign policy. Formerly a lecturer at Boston College and People’s University (PRC), Mr. Rasmussen received an M.A. from the Fletcher School and an A.B. from the Woodrow Wilson School, Princeton University. He was a Rosenthal Fellow for the U.S. Department of State (Department of Democracy, Human Rights, and Labor) and recently coordinated an international civic engagement program based in Zhuhai, China (PRC) sponsored by the Gates Foundation and Duke University. Mr. Rasmussen also currently works for the RAND Corporation on China ASEAN relations and recently accepted a faculty position at Hamilton College. Mr. Rasmussen has sought, throughout his work, to bridge academia and the policy world with salient, inter disciplinary analysis of international affairs with a focus on East Asia. Bill Hayton is the author of ‘The South China Sea: the struggle for power in Asia’ published by Yale University Press in October 2014 and nominated as one of The Economist’s top books of the year His previous book. ‘Vietnam: rising dragon’ was published by Yale in 2010. He has worked for the BBC since 1998, including a posting as the BBC reporter in Vietnam in 2006-7 and a secondment to the state broadcaster in Myanmar during 2013-14 to assist with media reform. He currently works for BBC World News TV in London and has also contributed to the South China Morning Post, National Interest and The Diplomat among other publications. He is a graduate of the University of Cambridge. 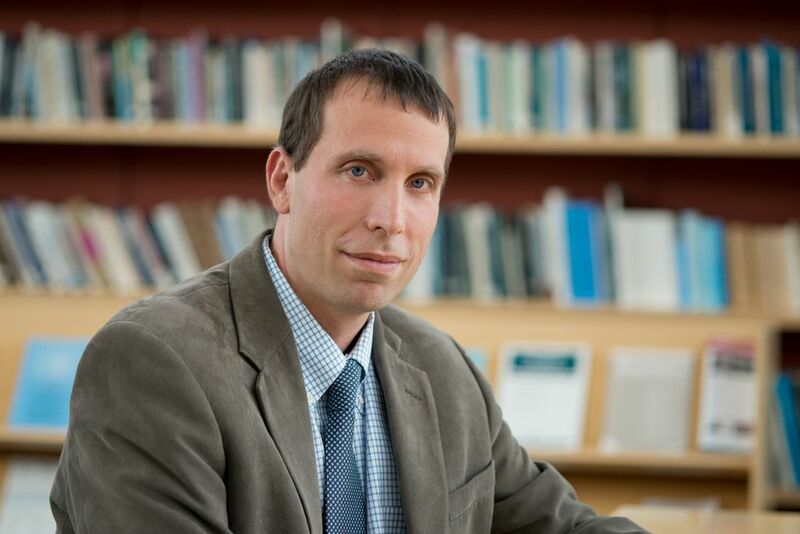 Michael Beckley is an assistant professor of political science at Tufts University where he studies the rise and fall of great powers and U.S. and Chinese foreign policy. Prior to Tufts, Michael held fellowships at Harvard’s Kennedy School of Government and Dartmouth College and worked at the U.S. Department of Defense, the Rand Corporation, and the Carnegie Endowment for International Peace. He has a Ph.D. in political science from Columbia University. Michael’s research has been featured in a variety of academic journals and popular media including Foreign Policy, International Security, The Financial Times, The Journal of Strategic Studies and so on. Prof. Lyle J. Goldstein is an associate professor in the China Maritime Studies Institute (CMSI). He served as the founding director of CMSI from 2006 to 2011. For this service, he was awarded the Superior Civilian Service Medal in 2012. Proficient in Chinese and Russian, Professor Goldstein has conducted extensive field research in both China and Russia. His research on Chinese security policy, especially concerning maritime development, has been published in many places. He is the co-editor of many books regarding Chinese security issues. Recently, his research has focused on various quandaries in U.S.-China relations, including the imperative to enhance maritime cooperation. His forthcoming book is Meeting China Halfway: How to Defuse the Emerging US-China Rivalry (Georgetown University Press, spring 2015). He earned a PhD from Princeton University in 2001, has an MA from Johns Hopkins School of Advanced International Studies, and his BA from Harvard. An examination of Chinese investment into developing countries, comparing traditional western sourced investments (loans and FDI) and Chinese investment strategies. An examination on how population decline in Japan is linked to issues of female discrimination in the labor force.